In 2017, Baltimore suffered from 301 deaths due to gun violence, many of which were a result of blood loss. As students who live in and around Baltimore City, we knew that this issue needed to be addressed. We realized that lives could be saved with a reliable, cost efficient blood-clotting alternative to the fibrinogen-laced bandages currently on the market. Our method to cause blood clots was by expressing Factor V activator RVV-V gamma in E.coli. We intend to embed this protease into a bandage to treat gunshot or stab victims. We have also worked to enhance the expression of tissue plasminogen activator (tPA), an enzyme that causes coagulated blood to degrade. We want to express an optimized sequence of tPA within E.coli. A purified form of this tPA would be used within an IV therapy for patients suffering from heart disease and other illnesses involving invasive blood clots. We hope to help communities in Baltimore by creating more fair and affordable methods of treatment. 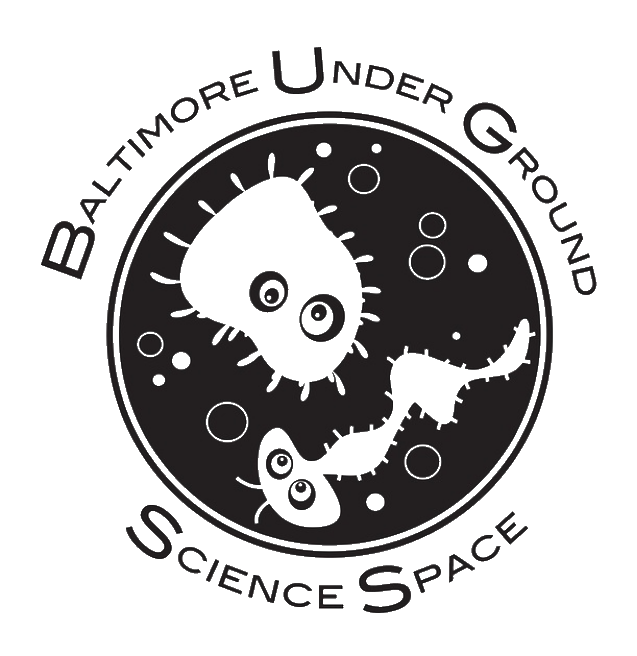 A special thanks to the Baltimore Underground Science Space, which allowed us to use their facility and resources.